I wrote this a while back for the Ed Forum. Enjoy! In Gary Shaw’s classic COVER-UP there is a statement that has puzzled me over the years. 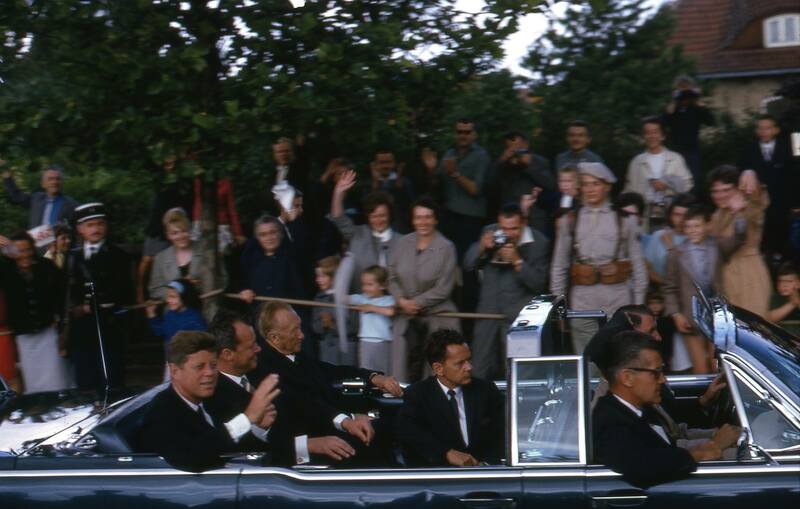 On page 77 of the 1992 edition, he says, ‘Within 48 hours of the shots in Dealey Plaza the Kennedy death car was shipped to the Ford Motor Company in Detroit and completely destroyed, as far as evidence is concerned.’ His footnote, references Penn Jones’ Forgive My Grief III, p. 2. But on FMG, p 2, much to my surprise, I find that it says nothing about ’48 hours’. Is this where some of the early myths about the limo arose? I can only wonder. As we now know from available documentation, SS100X was indeed whisked out of DC, driven to Dearborn (not Detroit) to the Experimental Garage where it was built, by Vaughn Ferguson, in order to be conveniently unavailable for the Warren Commission reenactment in May 1964. However, this was done in mid-December, 1963.